If you’re a loud snorer, you’ve probably heard plenty of jokes and plenty of comparisons to leaf blowers, tractor trailers and even jet engines. As funny as those jokes may (or may not) be, when it comes to your health, snoring really isn’t a laughing matter. In fact, depending on what’s causing it, snoring can be sign of an underlying problem that can increase your risks for heart attacks, heart disease, diabetes and stroke. At Moberi Dental Specialists, we help patients understand the cause of their snoring so they can get the best and most appropriate care to relieve their snoring and help prevent serious medical issues. Here’s what you should know about snoring and how to treat it. When we sleep, our throat muscles relax and the tissue at the back of the throat can become “loose” and “droopy.” As we breathe in and out, the tissue vibrates. And if the airway is especially narrow, those vibrations are what cause the snoring sounds we hear. The narrower the airway, the louder the snore. In some cases, snoring can be temporary, caused by a cold or allergies. In these instances, using a decongestant may help, or you can wait until the cold or allergy clears up. Drinking a lot of alcohol can also cause snoring; reduce your alcohol consumption, and your snoring may also decrease. Even sleeping in a specific position can cause snoring in some people. Switching positions is often all it takes to stop the snoring. Often though, snoring happens even without these other issues being present. And, since, chronic snoring can interfere with your breathing night after night, it’s really important to get treatment. What causes chronic snoring? Being overweight or obese is one possible cause. Excess weight around your neck or even around your nostrils can narrow your airway, increasing your chances of snoring. More often, chronic snoring is caused by a condition called obstructive sleep apnea or OSA. Obstructive sleep apnea occurs when the tissues at the back of your throat relax so much, they drop down into your airway, interfering with your breathing. People with sleep apnea actually stop breathing multiple times a night, sometimes for a few seconds and sometimes for much longer. If you have OSA, you might have hundreds of interruptions every night, and they can be so brief, you may not even realize it’s happening. Each interruption decreases the amount of oxygen getting to your heart, your brain and other organs, increasing your risks for heart attack and stroke. Apnea also increases your risks for diabetes, high blood pressure, obesity and mood disorders like depression, and because it interferes with your sleep, you may find yourself feeling sleepy during the day. Daytime drowsiness can interfere with productivity, and it can also increase your risk for serious accidents. If you have apnea, getting treatment is important not just to stop the annoying snoring, but also to help reduce your risks for medical problems. At Moberi Dental Specialists, we offer different approaches to help patients end their snoring habit and enjoy restful, restorative sleep. Many patients benefit from oral appliances designed to gently shift the lower jaw forward while they sleep. Oral appliance therapy or OAT uses custom-fit appliances made of soft material for optimal fit and comfort while you sleep. During your evaluation, we’ll also talk about your specific symptoms and recommend lifestyle changes that can help reduce your snoring, like propping up your head, tricks to help you stay positioned on your side during sleep and other tips that can help relieve snoring. 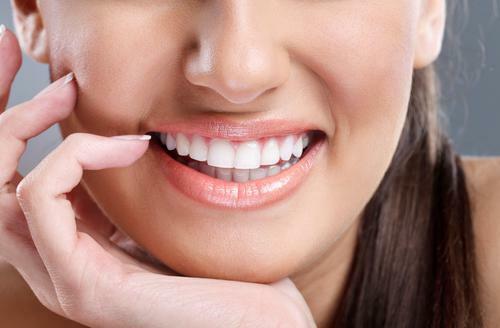 And of course, before any treatment begins, our team will perform a thorough evaluation of your mouth, including X-rays, to help ensure the treatment we recommend is the best one for you. Snoring doesn't just interrupt your sleep and the sleep of those around you. It can also take a toll on your health. To learn more about what's causing your snoring and to find out about options that can help you break the habit, book an appointment online today. Do you have dull headaches that won't go away? It may be bruxism. 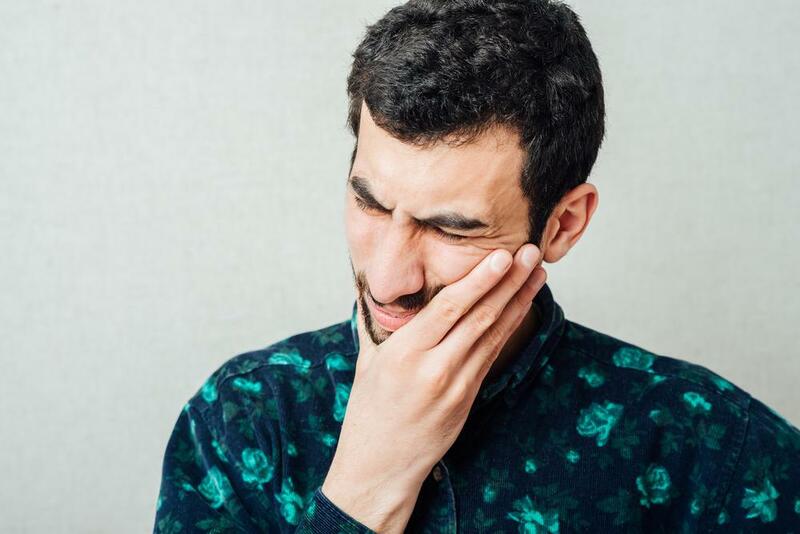 Find out how teeth grinding causes headaches and how to get relief. If you broke your arm but avoided medical care because you were afraid it would hurt, how healthy would your arm be? 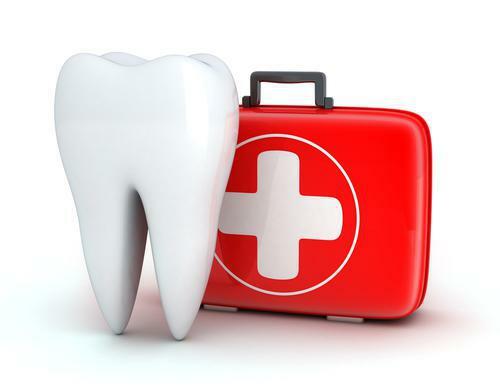 Avoiding dental procedures because of dental anxiety creates the same kind of risks for your oral health.